At The Safari Resort we guarantee the camp is ready upon your arrival, you are welcome to check-in before. If, on the other hand, the room is not ready when you arrive, you can store your luggage with us at no charge until the room is available. Check-out from the room is at 12.00 p.m. at the latest, but if you need a late check-out, then contact our reception upon arrival, or during your stay, and we will do our best to accommodate your request. 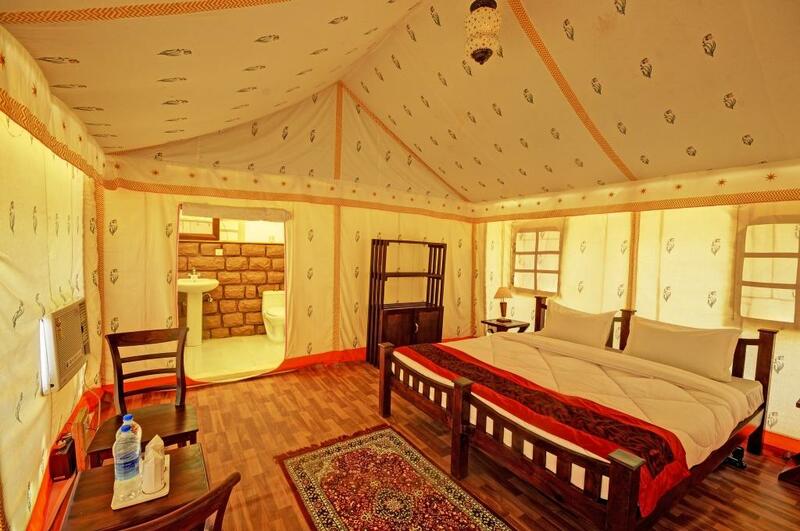 There’s no doubt that The Safari Resort is much more than a tastefully decorated, modern hotel in the heart of Jaisalmer. 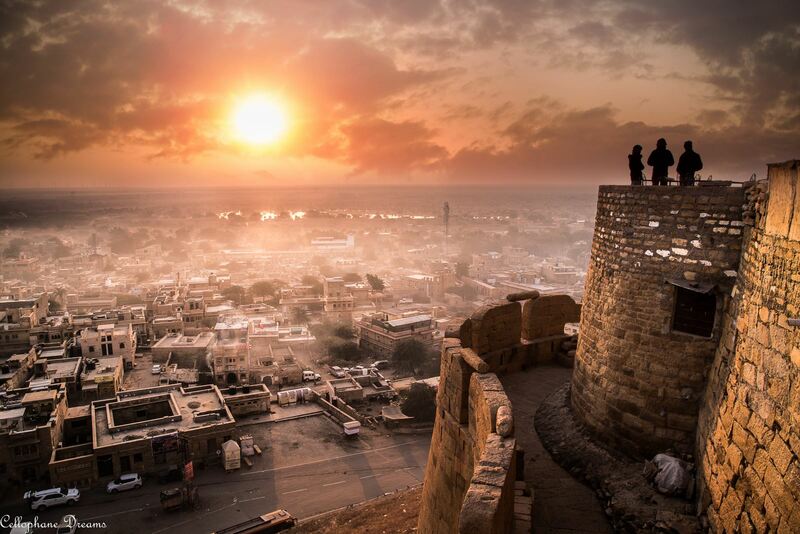 We welcomes you to the world of traditional Rajasthani generosity in this desert city Jaisalmer. Forget your worries in this beautiful and comfortable place, whose warm hospitality and splendor will linger in your mind everlastingly. Bansuri is built as a heritage style Jaisalmer hotel with some of the most exclusive and artistically furnished rooms, modern amenities and ambiance in Jaisalmer city. 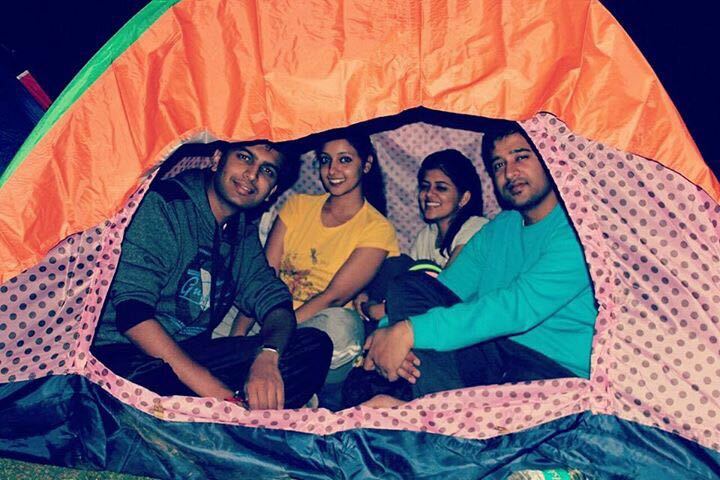 These Deluxe Tent let you relax as you admire a beautiful view. Stay connected as you enjoy our free WiFi.Refresh yourself as you take a step into our shower. 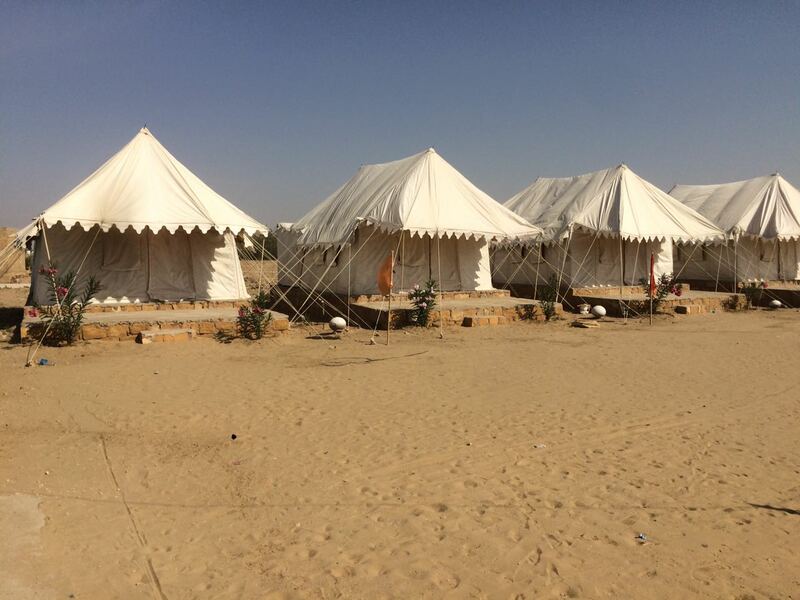 Our Desert Camp is situated in khuri sand dunes in Jaisalmer.Our ventures to bring home the excitement, uniqueness, charms, beauty and pleasures of the desert life. 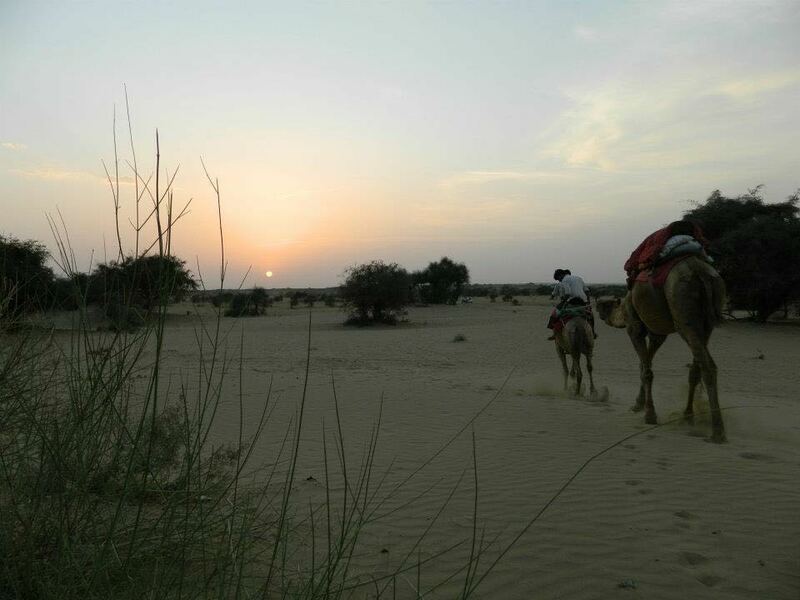 A Jeep Safari through the Sand Dunes of Rajasthan is the perfect way to explore the true charm of the sleeping villages and the rustic barren trail of Thar Desert. 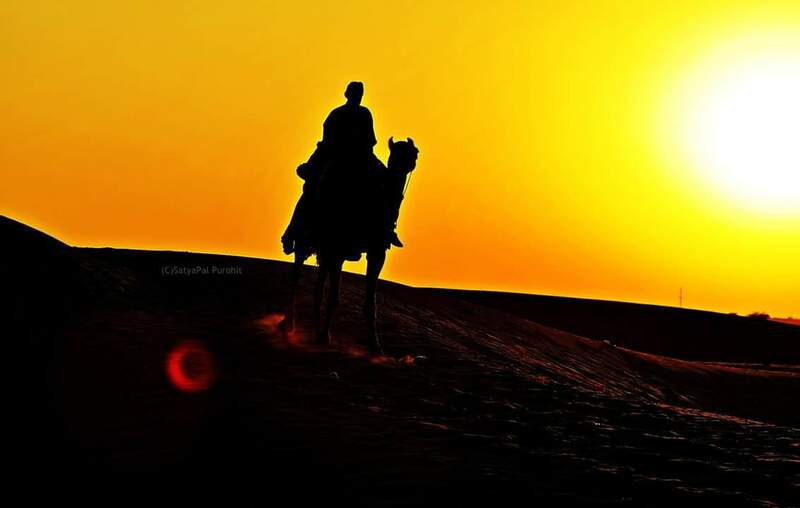 The Great Indian Desert of Rajasthan can be explored using camels which is the great and exciting experience one should have in a life time. Dare to fly high? Then go for aero sports with the sky as your playground. Get over the fear of height, try Parasailing. 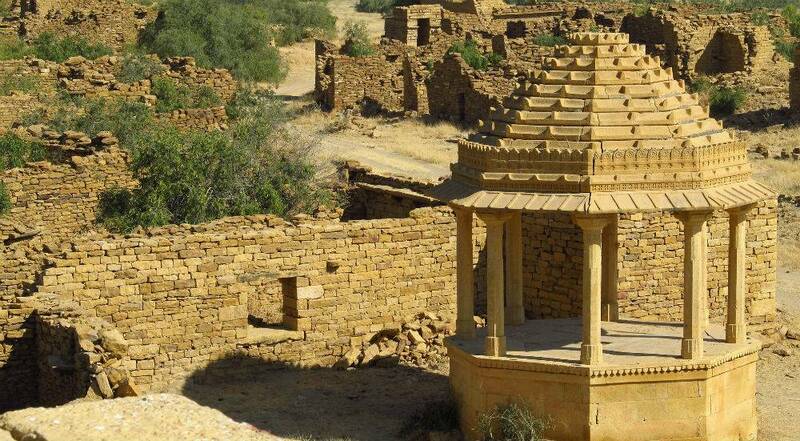 Jaisalmer is very famously known for huge and beautiful Golden Fort,Havelis,Jain temples & famous for the massive sandstone walls and golden look during Sunsets. Generator facility is very good. Food and cleanliness are fantastic. Staff is cooperative. No negatives here. Head of the hotel is good person. Very very cooperative. I want to go here again and again. i traveled to Jaisalmer with my friends last month....aftre doing google about jaisalmer n hotel to stay there i found the place which made my trip awsome..(Y) i'm heartly thankful to whole team of hotel bansuri for making my trip so much easy n memorable. 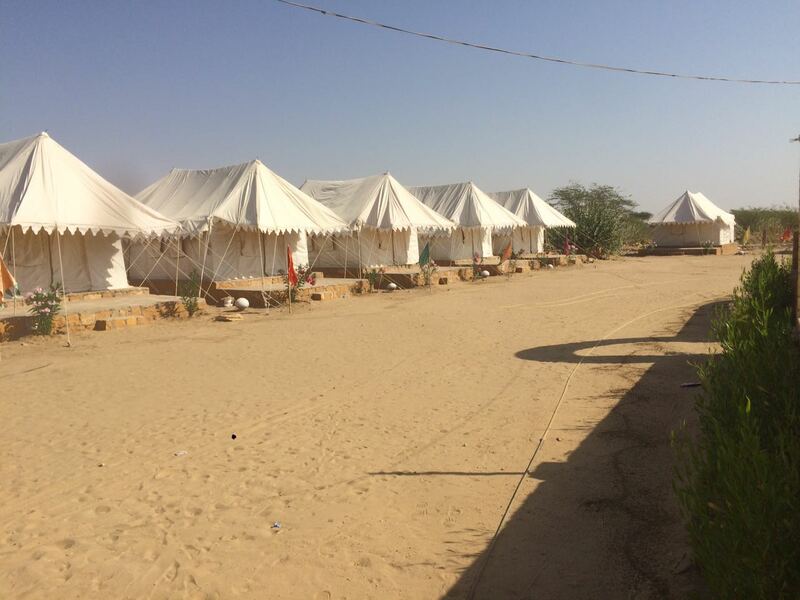 We provide our guests with free pick-up service to take the hassle out of arriving in Jaisalmer, free welcome chai and free wi-fi. 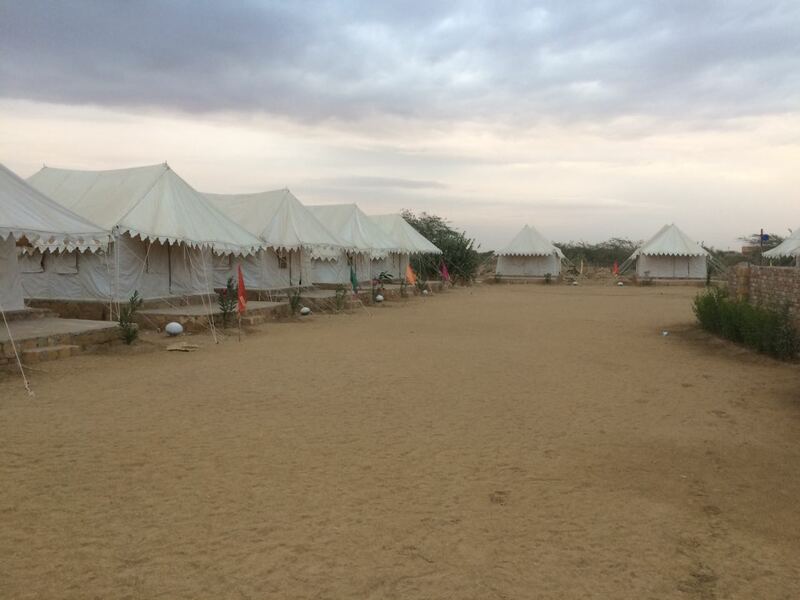 We look forward to welcome you in our camp and to give you a beautiful and relaxed stay in Jaisalmer! 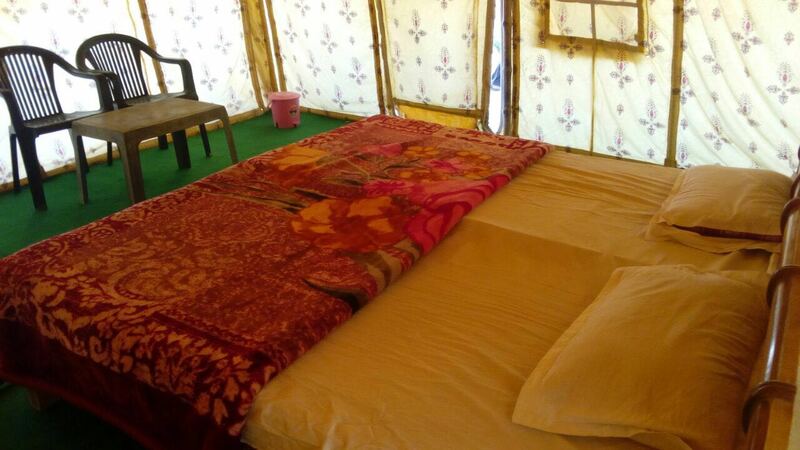 Our rooms are furnished in a calm and tasteful way, making use of the silk and cotton materials woven in Rajasthan. Copyright © 2017 The Safari Resort. All rights reserved.